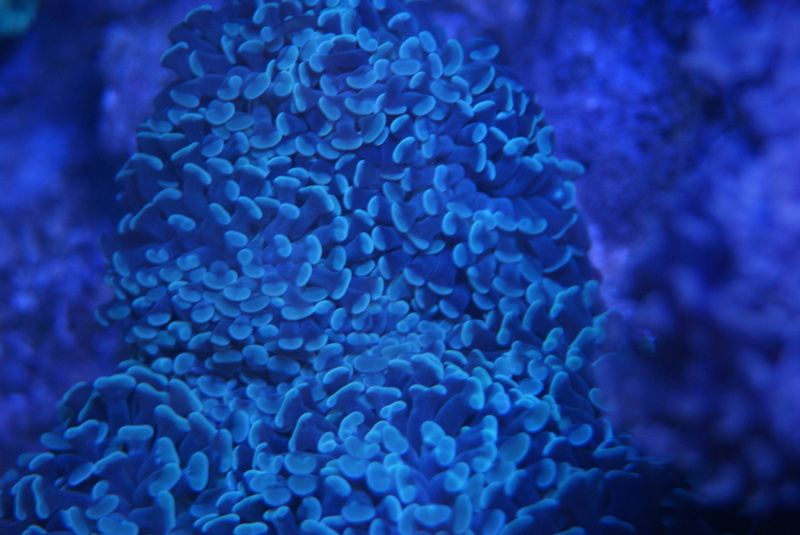 30" 300W SB reef light. 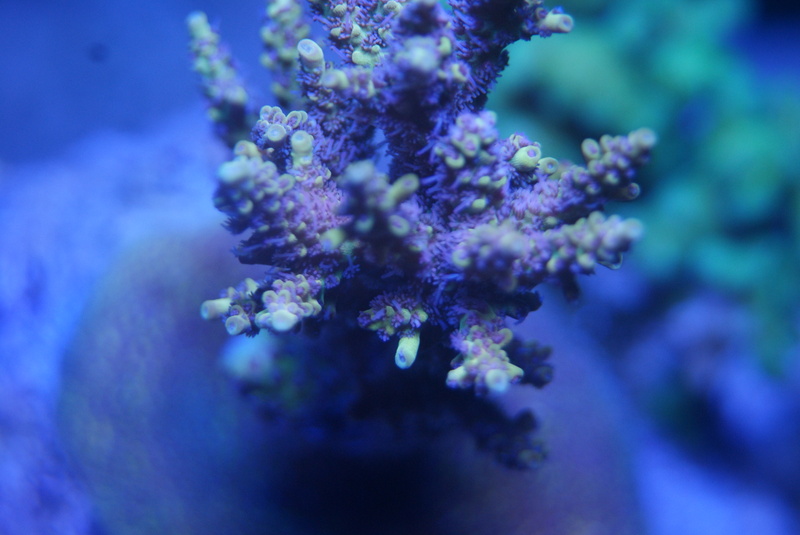 Its 8 months old and came off my old tank were it was suspended in a floating shelf. 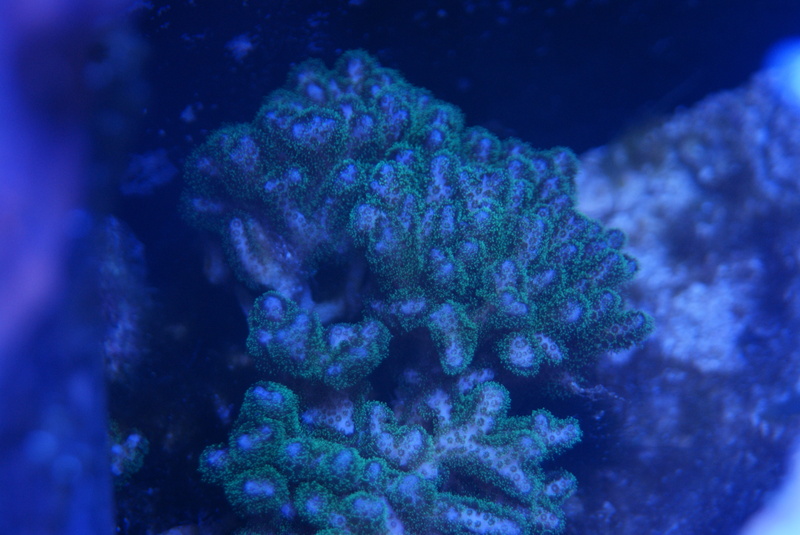 they light is in like new condition and I have modified it to dim with an Apex or Reef keeper. If you do not have a controller I can connect it back to the factory dimmers. A group of my babies are ready for new homes. 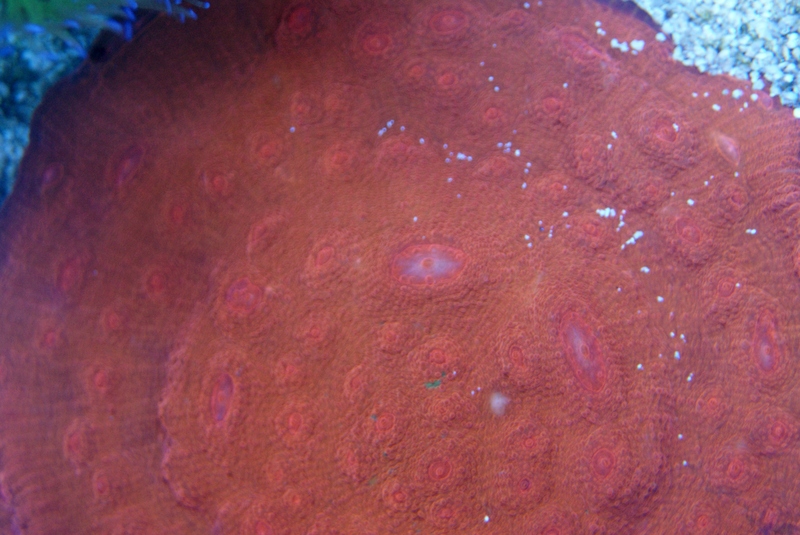 Bright red chalice. Fast grower. 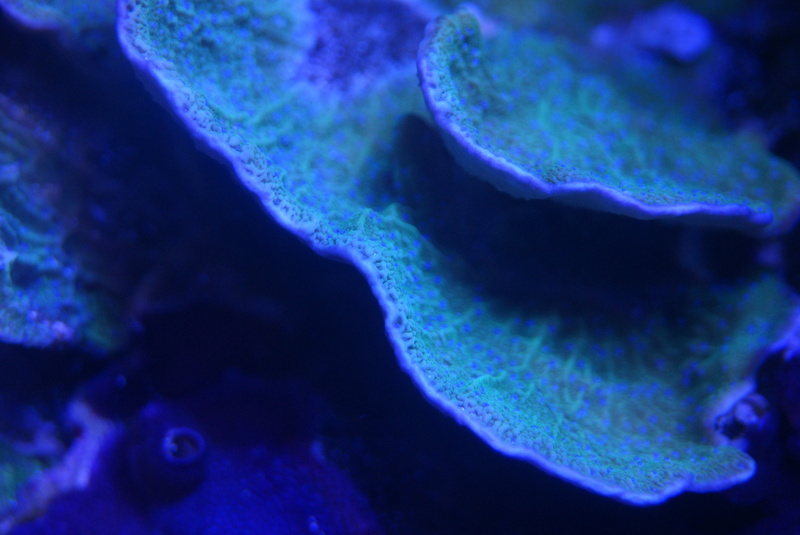 Frags will be cut upon request and will be between 1 & 2". 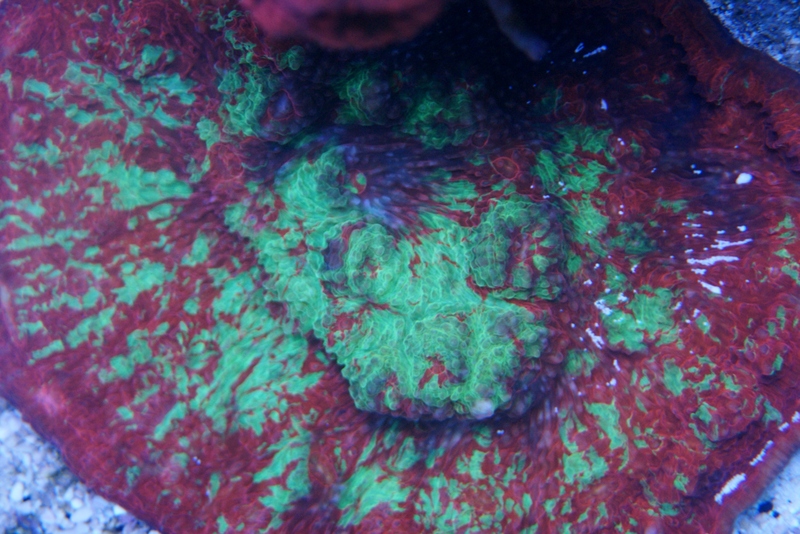 Bright red and green chalice frags. 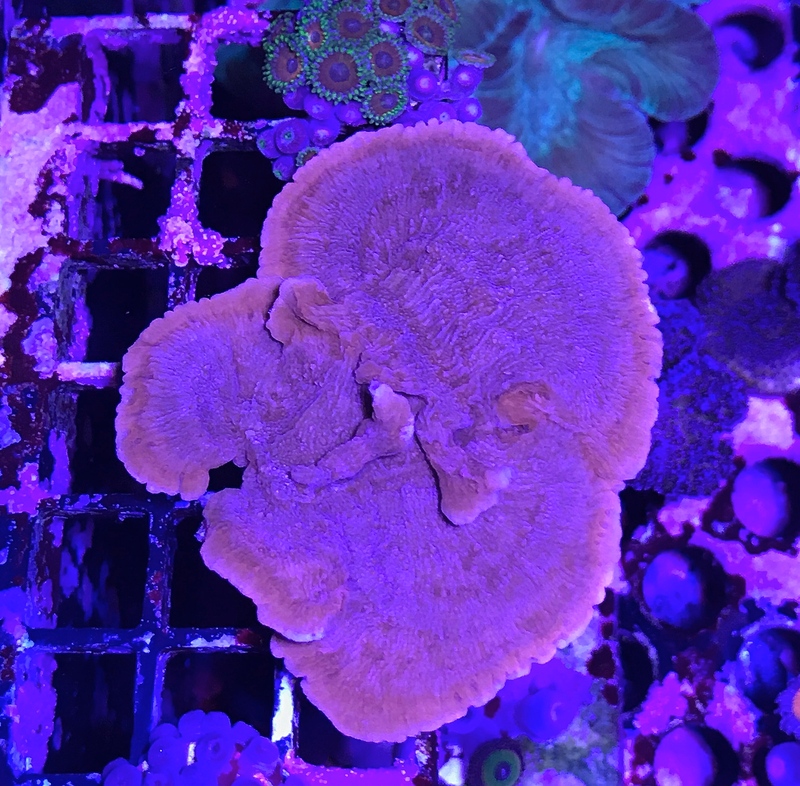 Frags will be 1 to 2 ". Will frag upon request. 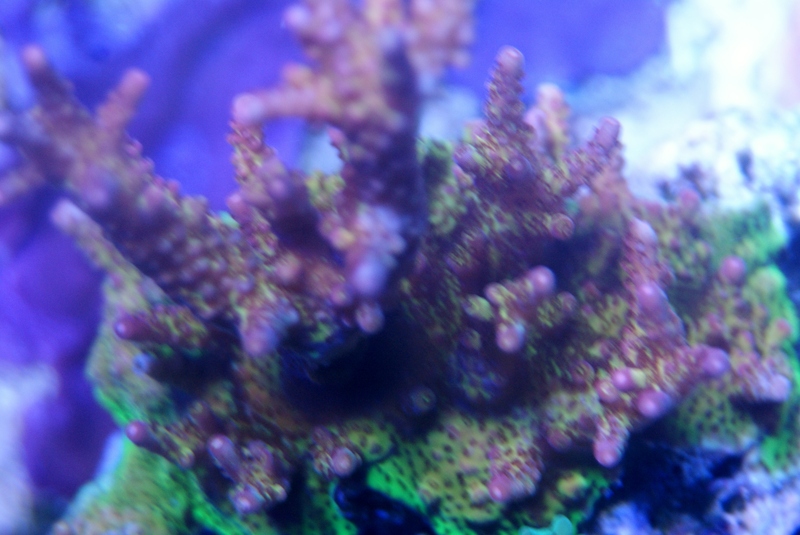 Frags are a deep purple. 1 1/2 ". 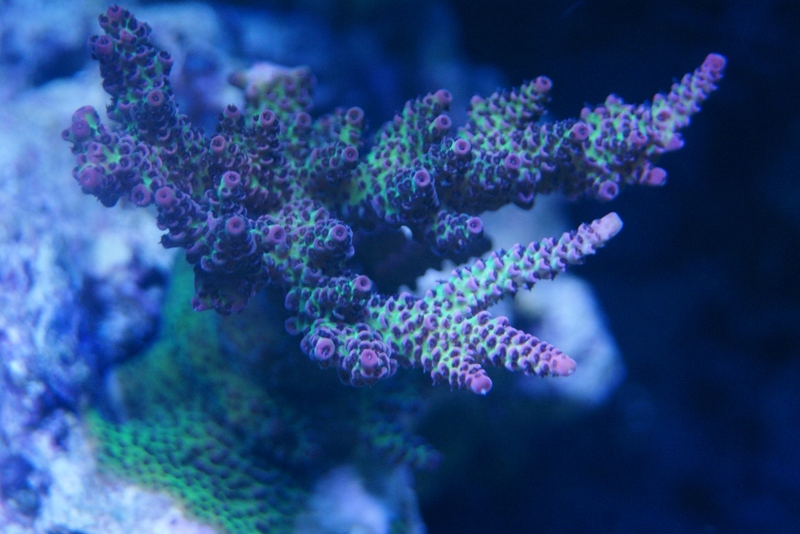 Easy beginners coral. 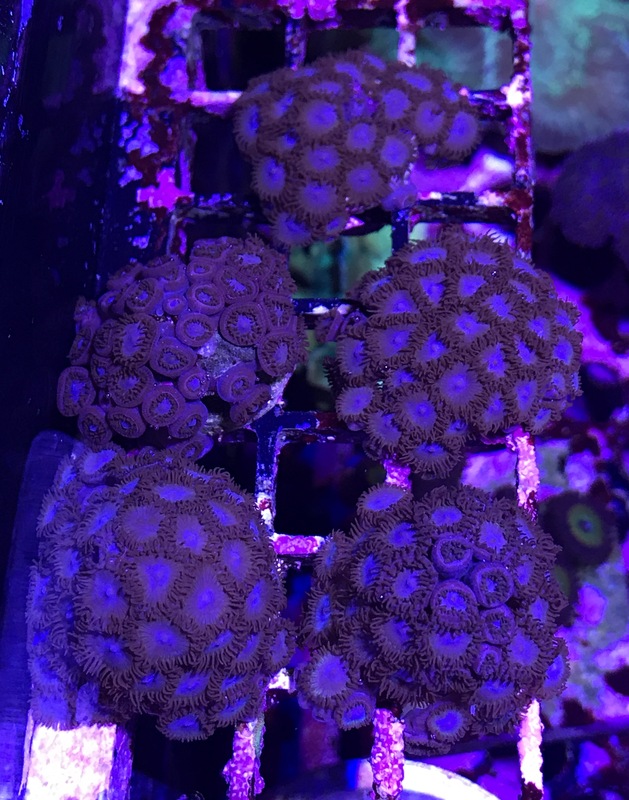 1 1/2 to 2 " frags. 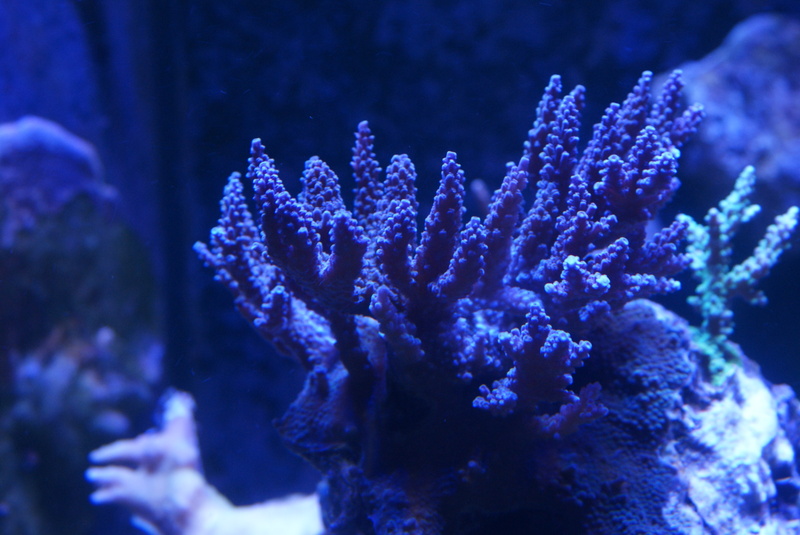 Steel blue hammer coral. Price is per head. 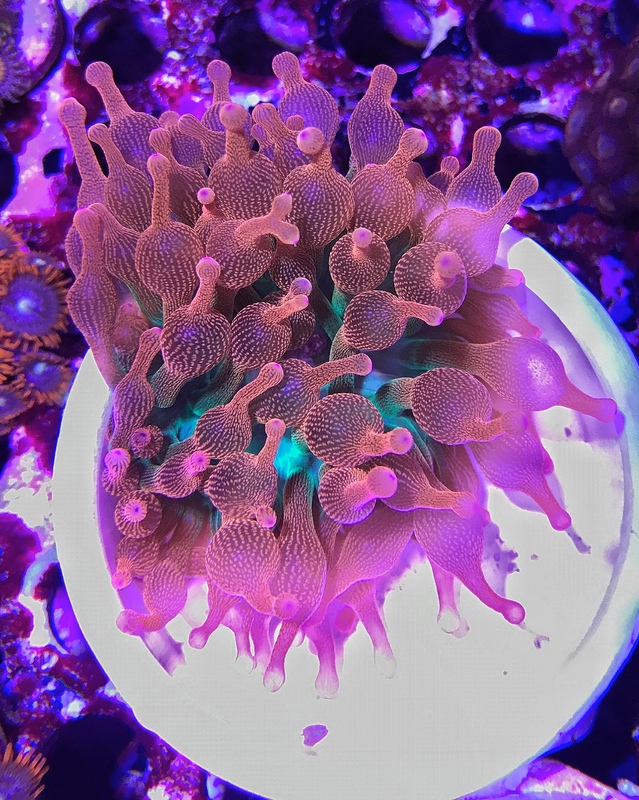 Beautiful bubble tip. Not cut, self split. 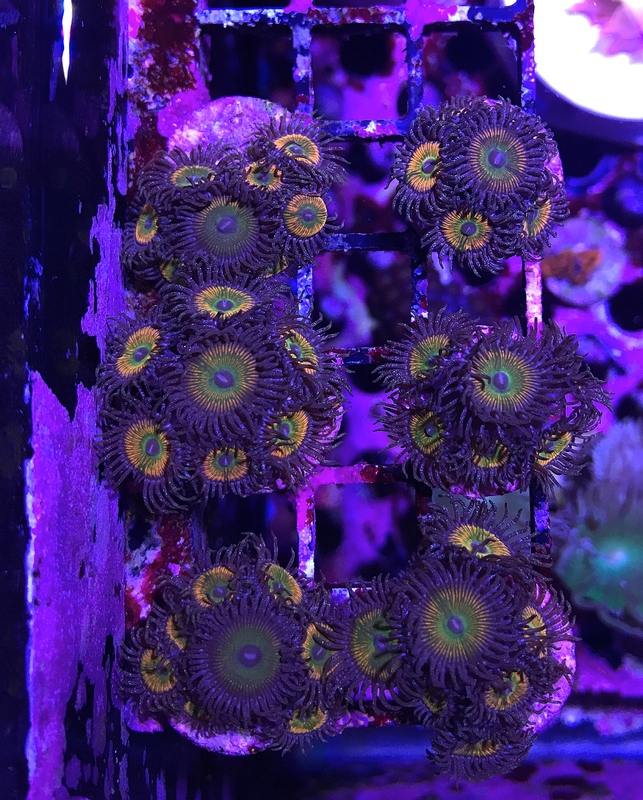 The awesome Sunny D zoa/paly. Great poly color and size. 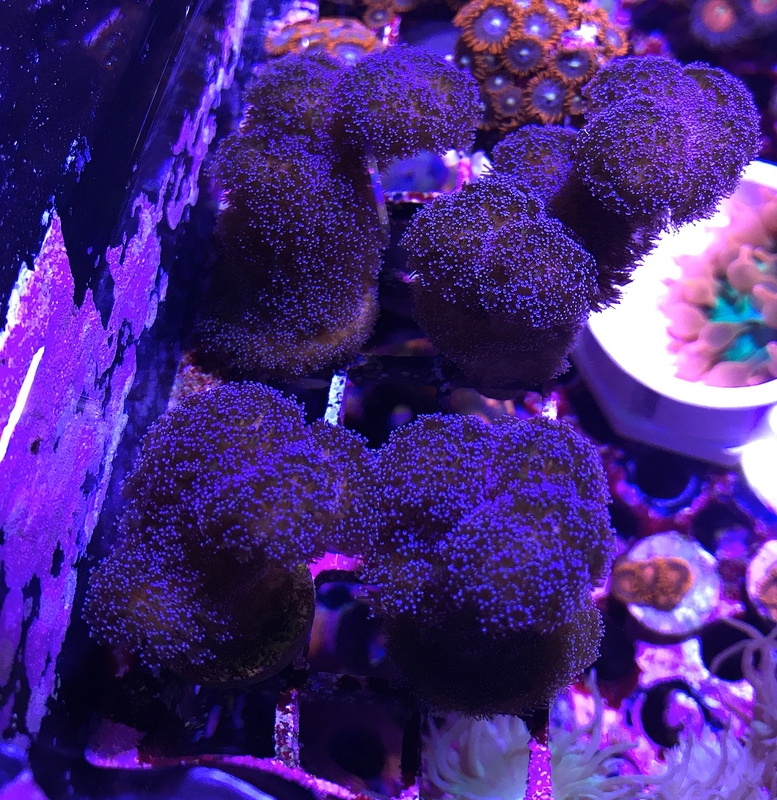 Multiple polyp frags. Similar to fire and ice. Nice blend of blue and red. 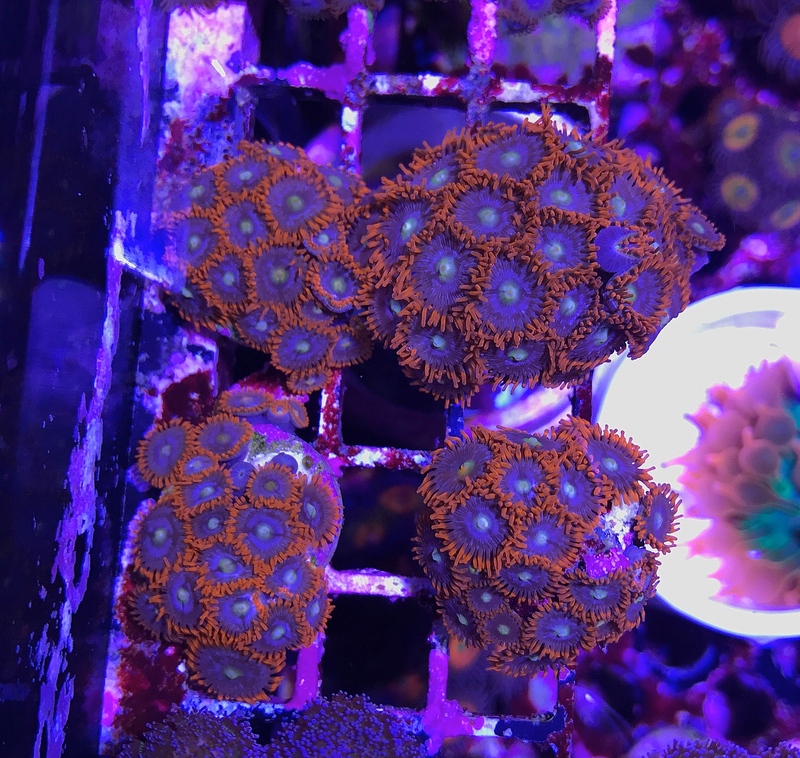 Multiple polyp frags. 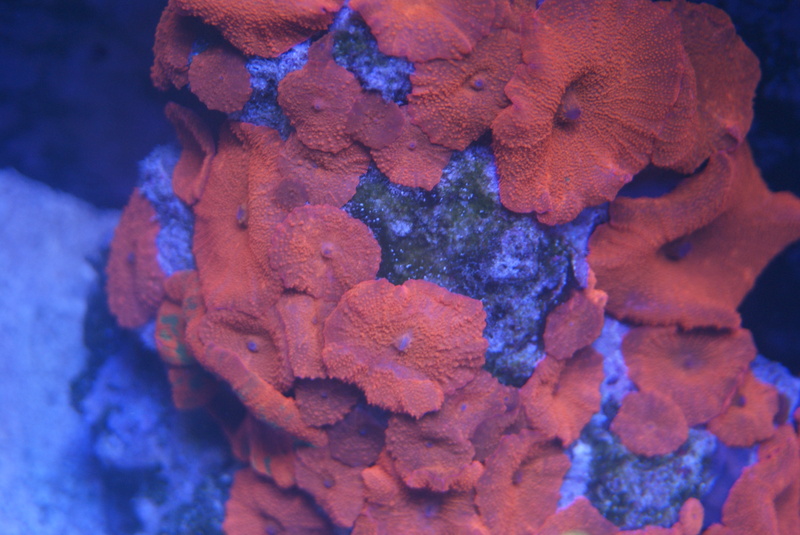 Nice frags already encrusted on plugs. Super hardy. 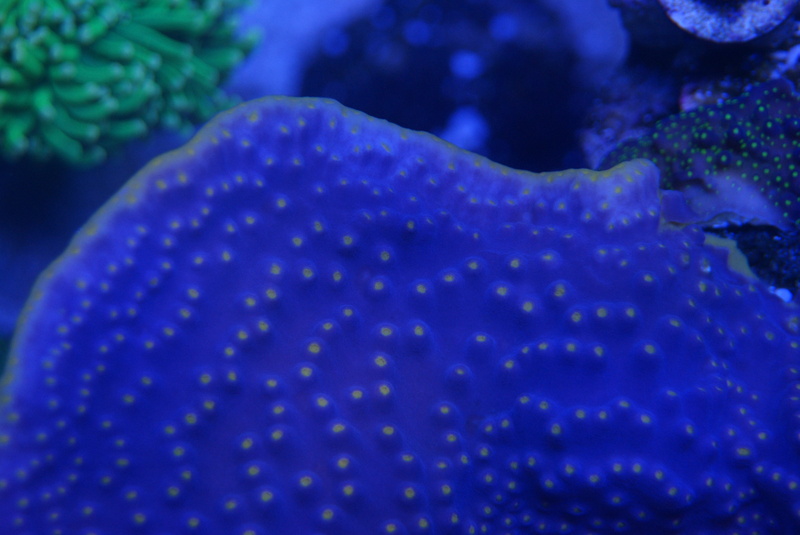 Great for sps beginners. 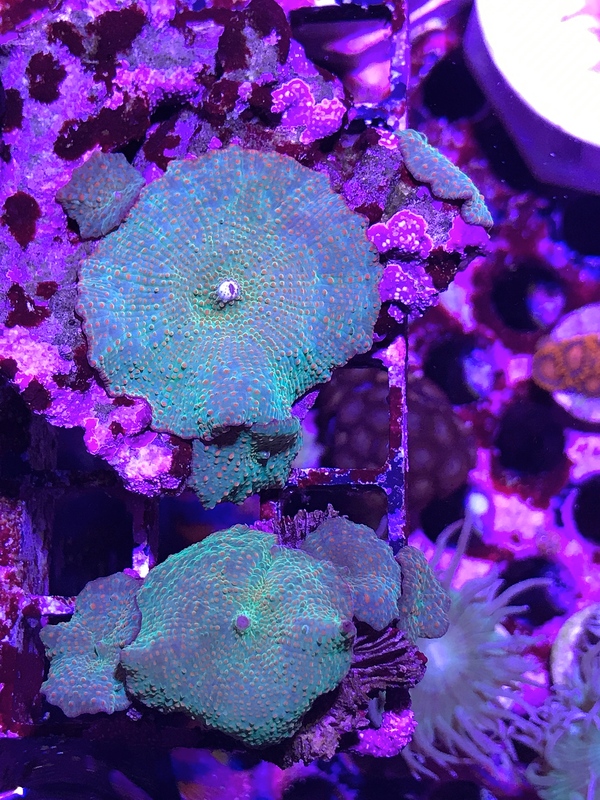 Red monti cap. 2" round Fast growth. The classic Duncan frag single head. Fast grower. Great movement.